The UK is in the midst of a mini-heatwave. You won’t find us moaning too much but it does make it difficult to sleep comfortably at night. Here are some quick tips to keep it cool during the night to ensure you get a good sleep. Don’t worry – we haven’t gone mad! As in deep winter, utilise a hot water bottle to better regulate your temperature; albeit this time, fill it up with cold water to keep you comfortable. Don’t be tempted to go all-out commando, but do wear loose-fitting clothing that is made of cotton as it promotes air circulation. Tight-fitted clothing may cause you to sweat and heat up, whereas loose clothing made from cotton will absorb any moisture, too. If you usually share a bed with your partner, consider sleeping in the spare room as two bodies close together will generate more heat than a single body alone. Who has to draw the short-straw and take the spare bed is entirely up to you. Taking a quick cold shower before you hit the hay will cool your body down and give you a great start to an undisturbed night of sleep. 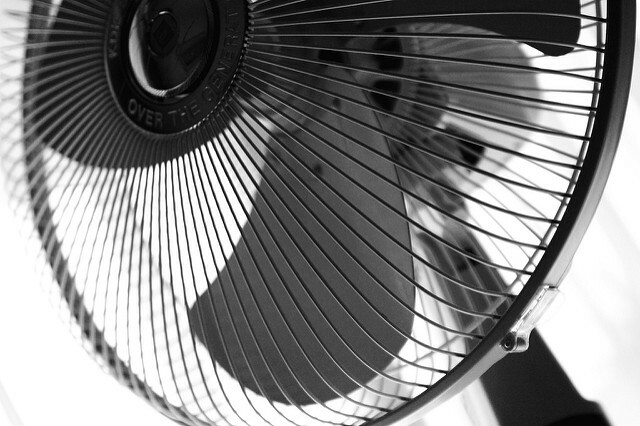 Turning fans around so they blow out of open windows will actually cool the room down as the fan pushes the warmer air outside whilst sucking cooler air in. 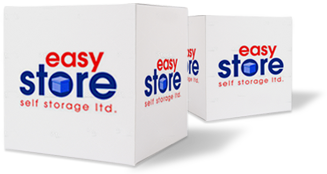 Easystore Self Storage provides storage solutions in Cardiff and Bridgend. Contact us today or use our quick online quotation form.